Guess who's being turned into Lego? Guess who’s being turned into Lego? The Lego family is about to get even bigger with the addition of two sets bound to fly off the shelves. The Danish toy giant has revealed the latest two fan projects approved under its Lego Ideas program, and they’re pretty special. The first to add a new dimension to the official Lego collection will be none other than Dr Who (and companions). The idea, submitted by gaming company artist Andy Clark, includes a dalek, Tardis, K9, Cyberman, and of course the Time Lord himself (possibly even two versions). 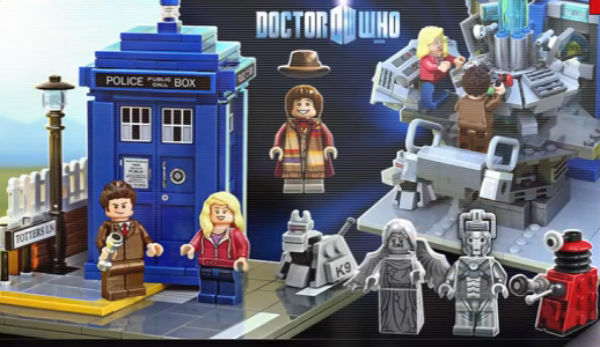 “We are absolutely thrilled to share this news with you, and we only wish there were a real Tardis so we could transport you straight to the set’s release date,” Lego says in its announcement. The other project to make the cut this round was everyone’s favourite romantic robot, WALL-E. 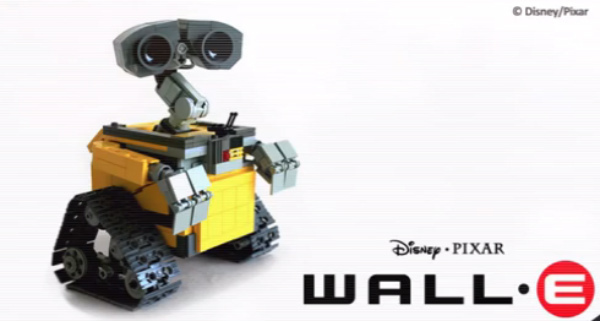 It was submitted by Pixar animator and director Angus MacLane, who created his model during production of the WALL-E film. Lego Ideas lets fans submit proposals for new sets. Once they receive 10,000 votes, the ideas are eligible for consideration by the Lego Review Board. Lego has already approved 10 ideas out of the first two rounds of its program, with more ideas to be scrutinised by autumn. Check out the latest announcement below. Take a browse through our Lego archives for more mini plastic block goodness. If you could turn anything you wanted into a Lego set, what would it be?